Opening a Window Shouldn't be Taxing. For over 150 years our Victorian ancestors had to pay for the privilege of light and air in to their own homes. 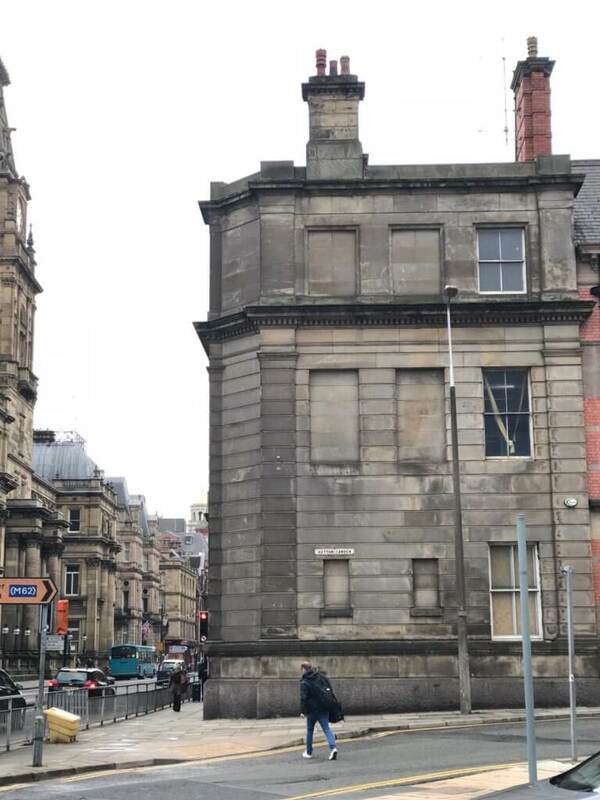 The window tax introduced by King William III penalised houses that had over ten windows resulting in many proprietors bricking up nonessential openings. Some will know that there is a very nice pub in Liverpool city centre called Doctor Duncans and most assume that this is just a quirky name for a local hostelry. 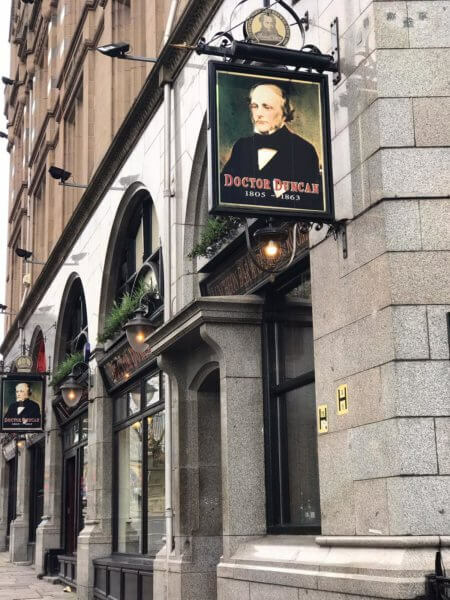 However, this is not the case as the pub was named in honour of William Henry Duncan who was a Doctor born in Liverpool in 1805. Doctor Duncan was a very clever man and after studying medicine in Edinburgh he became Liverpool’s and in fact the world’s first Medical Officer of Health or as we know it today Chief Medical Officer. Dr Duncan studied with Dr David Boswell Reid famous for designing the ventilation for two landmark buildings, the House of Commons and St George's Hall in Liverpool. Both physicians made significant contributions in to the study of public health, ventilation and sanitation. Reid had carried out numerous experiments to determine the amount of fresh air required per person for comfort and wellbeing. Indeed, modern building regulations suggest 10 l/s per person for an office environment. The window tax was incompatible with life’s basic need for light and air, even Charles Dickens was opposed to the levy quoting “We are obliged to pay for what nature lavishly supplies to all” and so in 1851 the tax was repealed. From this point on, buildings were designed to encourage proper control of fresh air and to this day nothing has changed. Human beings are very tolerant and whilst most people can sense a change in temperature or poor light most fail to consciously detect a lack of fresh air and will often attribute a headache to over concentration or eyestrain. Whilst I would always advocate the opening of a window as the best option to ventilate, people understand it and can control it as required, its not always possible. But a well-designed naturally ventilated building is always better than one with a mystical air handling unit somewhere in the bowels of the building and ceiling grilles which never look like they are doing anything other than to take responsibility for horrible staining on the ceiling. So, open the window, take a breath of fresh air and propose a toast to the Victorian scouser. Make sure you follow us on our social media channels to keep up to date with the our latest projects and news!